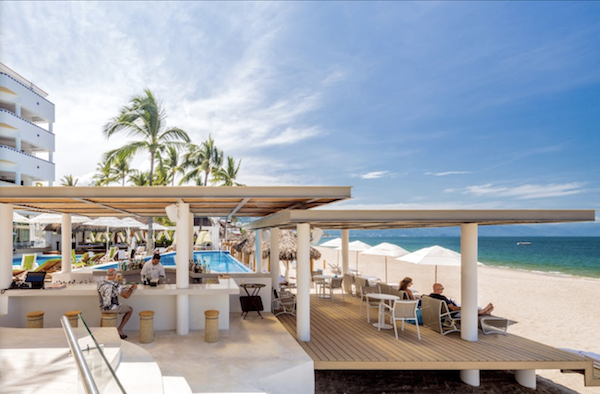 Puerto Vallarta was once a sleepy Mexican pueblo, so perfectly situated on the idyllic bay Bahía de Banderas that it barely needed promotion. Now, it’s a world-class Jalisco resort town. Despite early tourist invasions, the town never lost its rattled cobblestone street cred. Hollywood regulars during the 1960s included Richard Burton, Elizabeth Taylor, Ava Gardner, and John Huston. Even with numerous five-star hotels, gourmet restaurants and direct flights from all of North America, PV (as it’s known to locals), maintains its pueblo vibe. 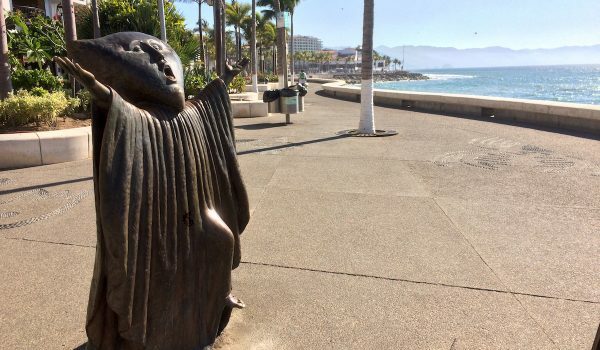 Puerto Vallarta’s mile-long seaside esplanade, El Malecon, was a ten-minute walk from our headquarters, the Four Diamond Villa Premiere hotel. El Malecon is packed with, yes, restaurants and shops. But the stretch most delightfully features sculptures by such Mexican artists as Sergio Bustamante, Alejandro Colunga, Manuel Lepe, and Rafael Zamarripa. A local and tourist favorite: the sculpture “Searching for Reason” (En busca de la razón) by Sergio Bustamante. Two outré figures climb a 60-foot ladder, each with an arm stretched to the sky and sea. Another figure (all have pillow-shaped heads) opens his (her?) arms wide, beckoning them on. 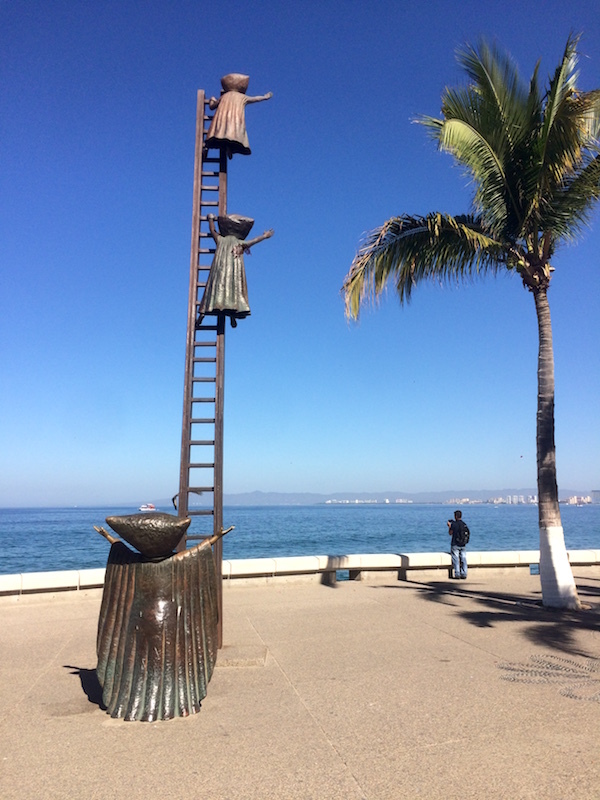 The sculpture, along with others on El Malecon, imparts a surrealistic lesson. In this case, perhaps it’s that reason will forever be beyond our grasp. No matter. Staid reason, in this exuberant oversized pueblo, can be a real killjoy. 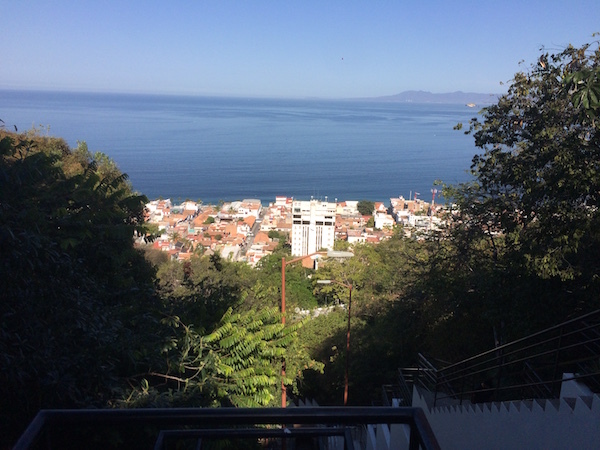 We tried some usual outings: climbed innumerable stairs to Cerro de La Cruz that overlooks the bay, explored Zona Romantica, and hit the beach at Las Caletas in the Sierra Madre Mountains. 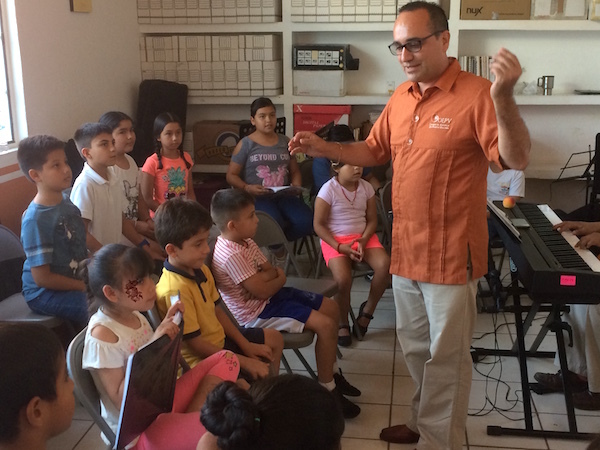 But we also toured the Puerto Vallarta School Orchestra (OEPV). 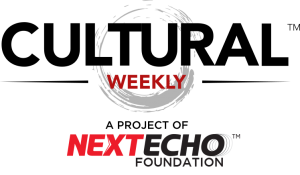 The school was founded in 2012 to help underserved PV youth. Partly modeled after Venezuela’s El Sistema, a publicly financed music education program founded in 1975, the non-profit OEPV is instead privately funded. Buenaventura Hotels (which includes the Villa Premiere, Buenaventura Grand and Hacienda Buenaventura) created and now promotes the PV school as a route for children’s cultural and social growth. “We started the school with a small group of 40 kids, and now we have locations in six neighborhoods and 300 kids,” said OEPV’s general director Juan Pablo Felix Sanchez. Far beyond being a mere music school, OEPV instead operates as a crucible where children learn good social values. 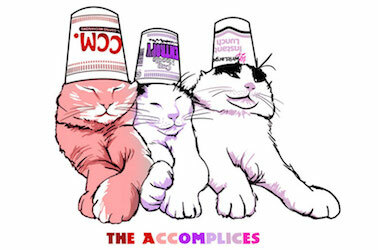 They include cooperation, collaboration, and the ability to compartmentalize and focus on tasks. The school’s influence on children’s basic human values is hoped to ripple through all aspects of PV life. Perhaps Bustamante’s statue, “Searching for Reason,” is far more prescient than realized. 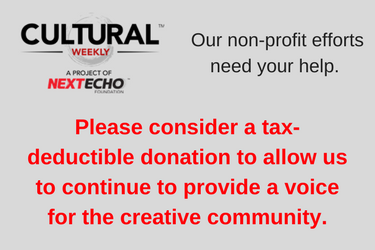 PV tourists can visit an OEPV location for an intimate look at the school, and donations and bequests of instruments are welcome. Email administracion@oepv.org. Accessible only by boat, Las Caletas beaches harbor more than sand and hammocks. 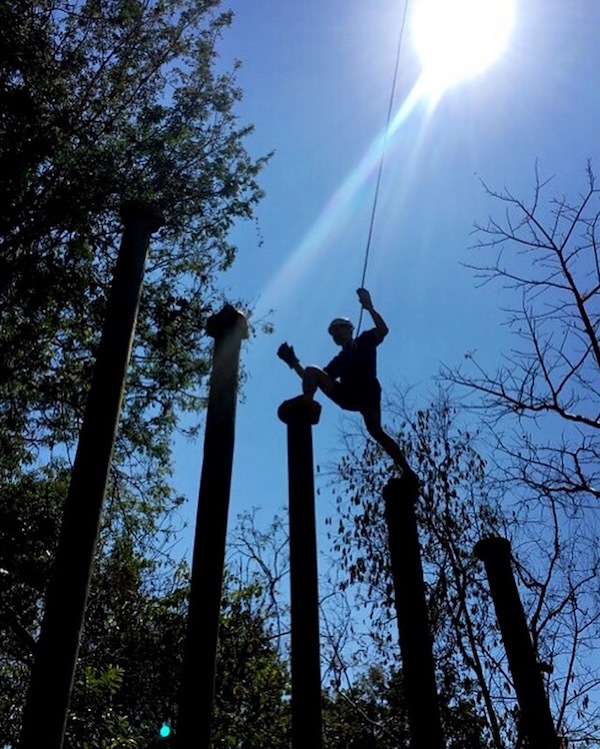 Tropical forests, jungle, wildlife, kayaking, hiking, and various other adventures (a hillside waterslide, diving, zip lines and more) are part of the scene. 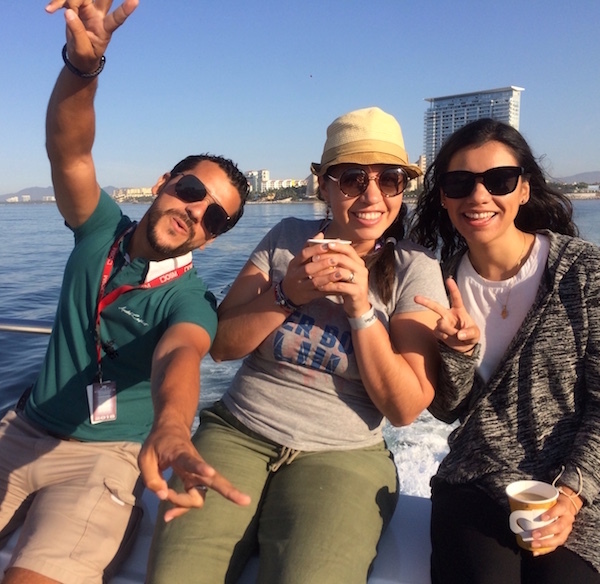 Vallarta Adventures can get you there and back, and organize a tour while you’re there. 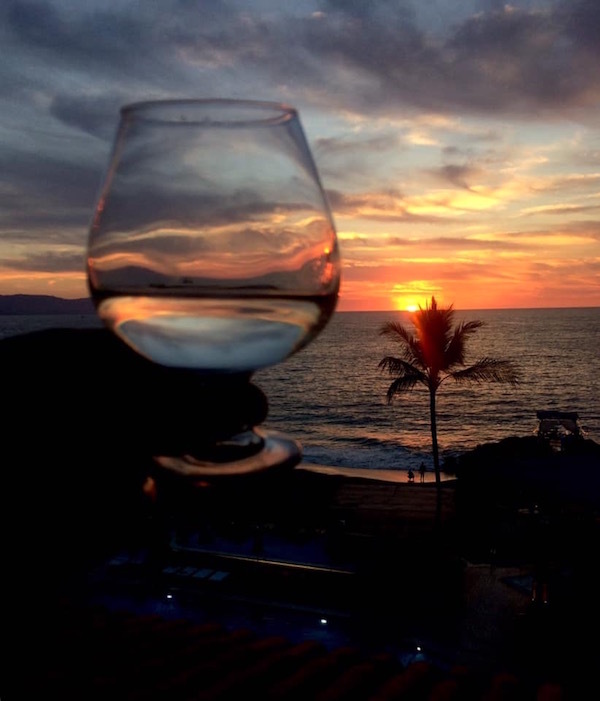 The PV-based destination firm North American Travel is another great option for logistical help when planning travel to Puerto Vallarta. Back at Villa Premiere, we took advantage of morning yoga and the hotel’s restaurants: La Ceiba (Mexican and worldwide cuisine), La Corona (traditional family cuisine), and Murales (Mexican haute cuisine). The hotel’s “all-inclusive gourmet” plan includes access to restaurants, drinks, room service, and other services. Chef Elías Sapién prepared a chef’s table for us, set on a small pier that stretched into the Pacific Ocean. The spot is also a favorite for weddings and other events. I’ve been to some high concept dinners (check out my review of Barcelona’s Spoonik), but this surpassed them all. To start, we “harvested” red wine grapes from leafy trellises set before us (included: Hilum tomato and cinnamon, aged cheddar and pear and pink pepper). The third course, “Go fishing,” included fishing poles for each guest (the hooks were fastened with magnets). We dipped our lines into glass bowls swirled with dry ice, catching grilled shrimp bathed in 13 spices, as well as mango and lime. The effort was so worth it. A fifth course titled “the cow” featured strips of raw beef hung on a wooden cut-out of a cow, each strip corresponding to parts of the beast. It was actually a handy visual aid. And on it went. I spotted a ship strung with lights on the horizon and asked if it was perhaps our dessert course sailing to shore. We laughed, but organizers shared one plan, never realized, to have a scuba diver emerge from the ocean-crashed adjacent rocks with a fresh catch that would be grilled tableside. That sailing ship dessert course was perhaps not so far-fetched after all. 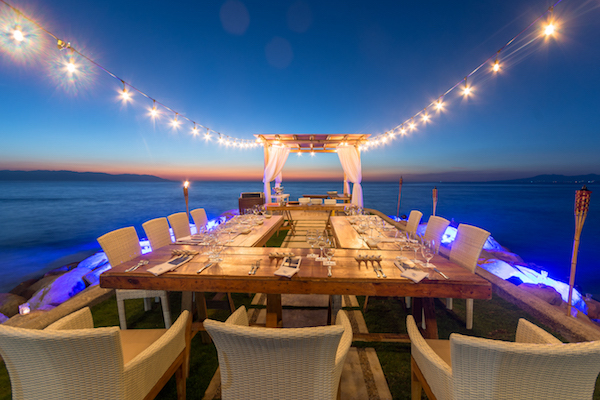 Other than our specialized chef’s table, themed dinners are held three nights a week: “Roots of Mexico” (a trip through modern Mexican culture); “Peña Flamenca,” musicians, dancers, and Spanish cuisine; and “Barefoot Party” held on the beach with Reggae tunes amid myriad candles. Here’s another reason to check out the hotel: Villa Premiere completed a $3.89 million renovation of guestrooms and facilities in 2018. The establishment now has a fresh, modern sleek look. it’s all about the beach. The pool bar and beach deck at Villa Premiere hotel. | Photo courtesy of Villa Premiere. 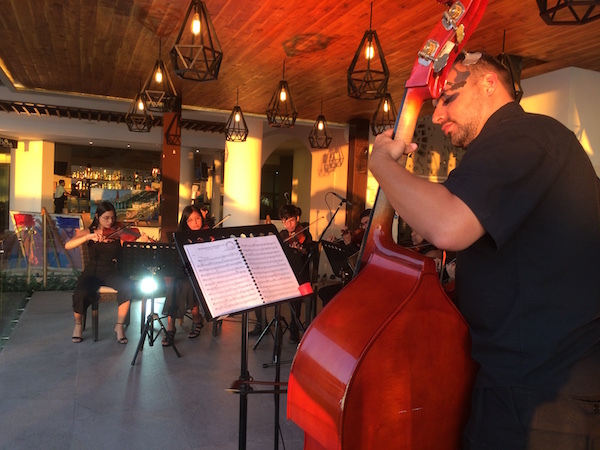 Café des Artistes is nearing its 30th birthday, but there are other reasons to check out this venerable Puerto Vallarta institution other than to join in those celebrations. Chef and founder Thierry Blouet lives adjacent to his 212-seat restaurant, resplendent with candlelit gardens, art, fountains, and music—a multisensory experience. It’s a wonder why Blouet ever makes the short walk back home: Café des Artistes has that rare and seemingly variant blend of being homey yet posh. Located downtown, the restaurant features a fusion of French and Mexican cuisines. Blouet was born in Puerto Rico to French parents who educated him in both France and Mexico, setting up their son for his visionary endeavor. Blouet has a bit of a pedigreed past as well. His paternal grandfather, Max Blouet, was for three decades general manager at Paris’ elite George V hotel. Blouet describes himself as a “visual chef.” For starters, there are his restaurant’s lush surroundings, but plates also arrive amid stunning presentations. 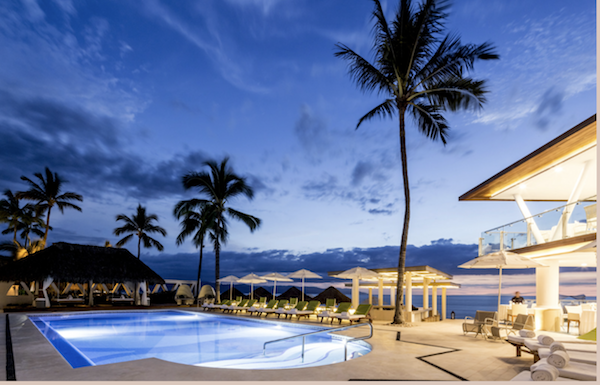 The Villa Premiere Boutique Hotel bills itself as a “romantic getaway” and has 80 rooms and oceanfront suites. The beachfront hotel is a 15-minute drive from the international airport. 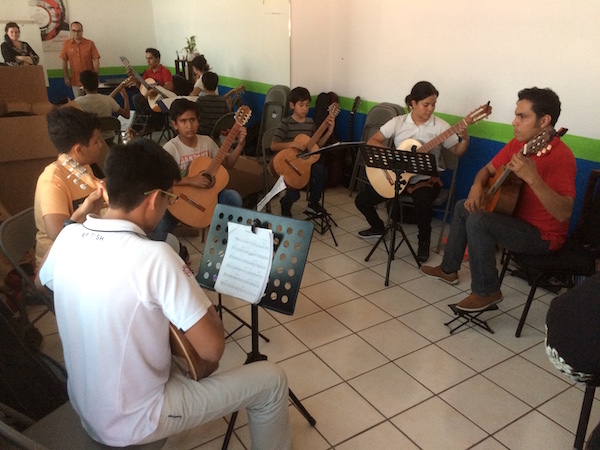 La Orquesta Escuela de Puerto Vallarta (OEVP), an orchestra school for underserved youth that operates in six PV neighborhoods, is grateful for donations, sponsorships as well as gifts of musical instruments. Email administracion@oepv.org. Vallarta Adventures organizes myriad adventure trips to Las Caletas beaches. Day or night trips start from $139. Tours include luxury sailing, scuba diving, whale watching, off-road adventures, horseback riding, and jet boating – or just pull up a hammock, sip a Mai Tai, and chill. 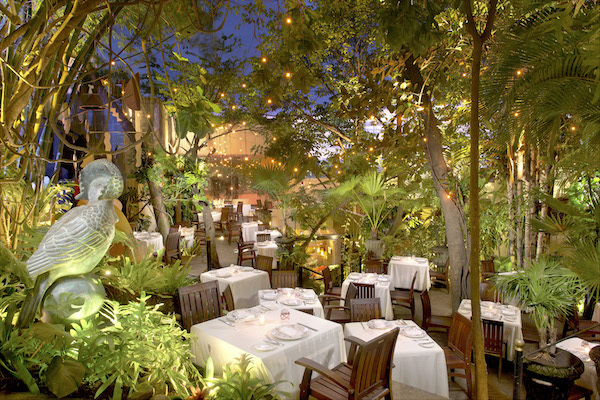 Café Des Artistes restaurant and bar is favored by those celebrating anniversaries, or anyone craving an elegant evening infused with art and live music. A harpist, violinist and pianist play nightly. Here’s the contact page which includes directions and a map. The destination firm North American Travel designs customized programs. Its services include private transportation; activities; logistics for tours and attractions; team building and motivational activities; as well as other offerings. The 28-year-old company is headquartered in Puerto Vallarta. Relive Classic ’80s Films with the Brat Pack! R. Daniel Foster writes regularly for the Los Angeles Times, the Wall Street Journal, and other publications. He is also a visual artist, creating art video, documentary and theatrical projection design.